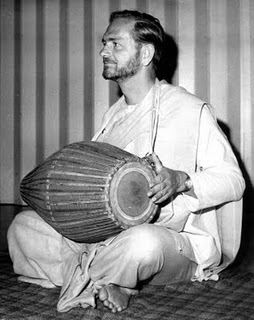 “If you want to know me,” Swamiji has said, “listen to my music.” That’s how I first “met” Swamiji—alone in my car singing one of his songs. I lived in Portland, Oregon, and had just started going to the Ananda center there. The choir director asked me to sing a solo for an upcoming performance of the Oratorio. Above all, however, what I focus on now is the consciousness with which I play. It is all about love. Love for the music and love for those who come to listen—God’s love flowing through me.